Lars-Henrik is a partner and specialises in banking and finance, insolvency, restructuring and acquisitions. Lars-Henrik acts for Swedish and international banks and financial institutions in financing and restructuring matters. He is top ranked within insolvency/reconstruction and banking and finance by Chambers Global and Europe since 2010. Lars-Henrik is also vice president of REKON (Swedish Association for Receivers and Restructuring Administrators). 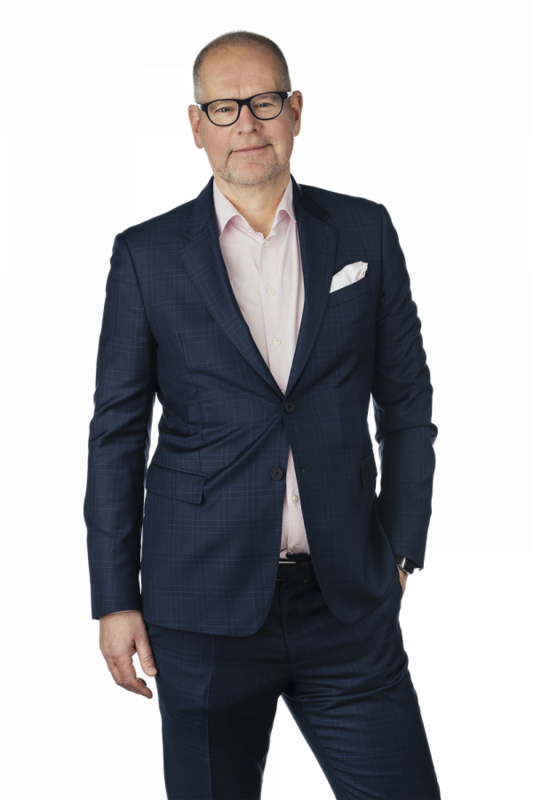 Lars-Henrik is named as a leading lawyer in Sweden in insolvency/reconstruction by Chambers and Partners and Legal 500.